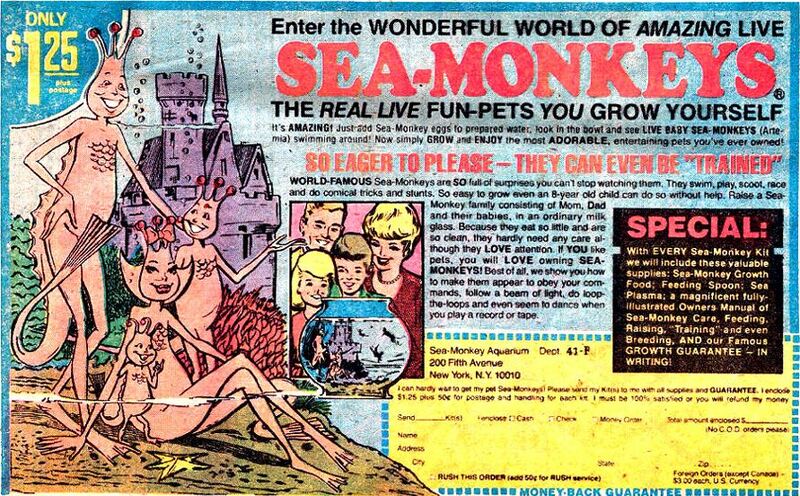 As a child I would look at the ‘Sea Monkey’ ads in comic books, those families of magical creatures looked like mermaids or exotic aliens with human faces. Even as a child I knew that in reality they would be a massive disappointment. It turns out they were rather nondescript little brine shrimps. When I first saw Biobust in Dischem I thought that like Sea Monkeys this seemed too good to be true. Sometimes there’s enough motivation to move beyond cynicism. I did some research and read a few testimonials and decided to try Biobust. Puberty came with the thrill of budding boobies, but like the camellia bush in our garden those buds never bloomed in any form of fullness. It didn’t take long to realize that I was not destined to develop beyond AA. There’s small and there’s ‘don’t bother to wear a bra’. Padded bras are false advertising. I’ll never forget going to a nightclub where a young man caught my attention with a polite tap on the shoulder. He proceeded to say “Do you mind me asking, are you a boy or a girl?” Well I did mind, a lot. Now and then I toyed with the idea of plastic surgery, but I feel that is …. well plastic, and really not me. Anyway I bought a bottle of Biobust capsules (this was about 15 years ago, I was in my 30s). If I ended up with brine shrimps, it would have been a lesson learned. I didn’t take before, during or after pics but if I remember correctly within a month there was a noticeable change. I could hardly contain my joy when there was a raised bit in my T-shirt between my breasts. I stopped taking the tablets when I could comfortably fit an A cup and I fill some Bs. I can’t remember how many months I took them for. This may seem frivolous to some but being flat chested had a very negative effect on my self confidence, I never aspired to Dolly Parton proportions but I did long to feel more feminine. Before writing this I had to check that Biobust is still available and it is. I never tried the cream, the tablets worked wonders on their own. Having temped for a reconstructive and cosmetic surgeon, many years ago, I know being flat chested isn’t something frivolous. I have seen first hand the psychological effects on both flat chested and big breasted women and how it affects their daily lives. In my opinion a lot of what we term plastic or cosmetic surgery is far from cosmetic. Face lifts and pouty lips definitely (in my opinion) is plastic, but not breast reduction or augmentation on flat chested woman. After my 2nd baby “emptied my tanks” and a friend commented in dismay about my “loss”, I decided to try Biobust. It probably worked a little too well, because now I’d prefer to have a bit less padding. LOL! My guess is that if I hadn’t used Biobust, I’d have returned to my normal fullness sooner or later and not have to complain about my overflowing cups now. I would like to know how long after your breasts were the size u wanted did u stop taking the pills and did your breasts stay the size they increased to or did they go back to what they were? Sorry I really can’t remember how long I took the pills after reaching the size that I was happy with. They did stay the size that they increased to and never went back. I’m going to try this product. I will keep you up to date. Is there any side effects?